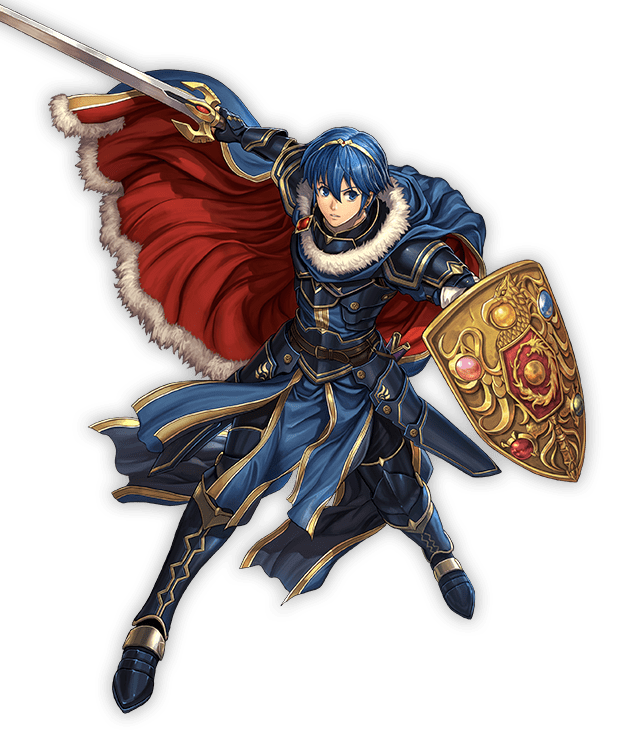 Marth is the prince of Altea and a descendant of Anri, a fabled hero. 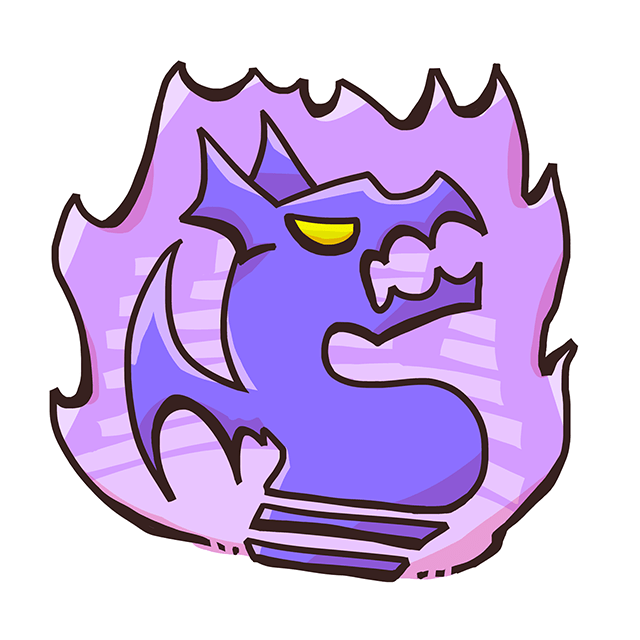 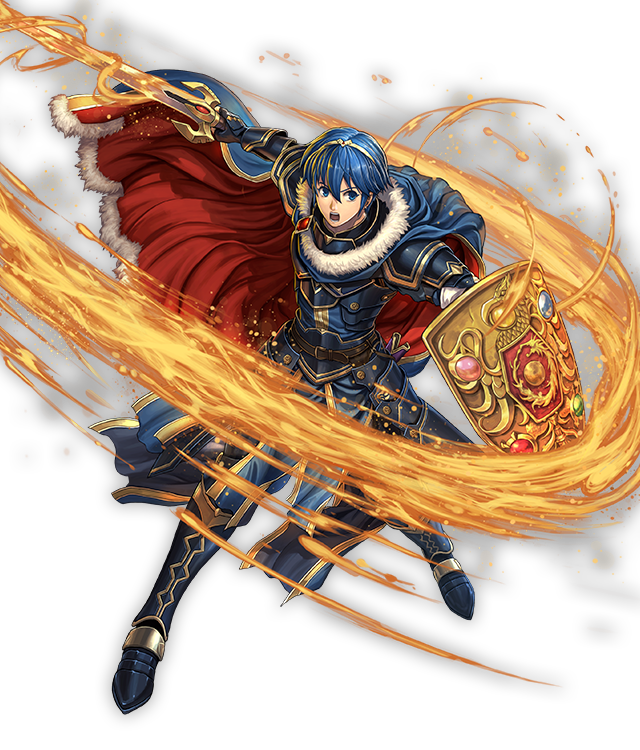 To seal Medeus away once more, Marth set out to obtain the Fire Emblem—the Binding Shield—and the sacred Falchion. 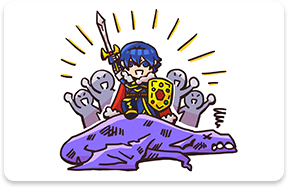 And wouldn’t you know it, Marth and his allies really did manage to utterly defeat Medeus for good! 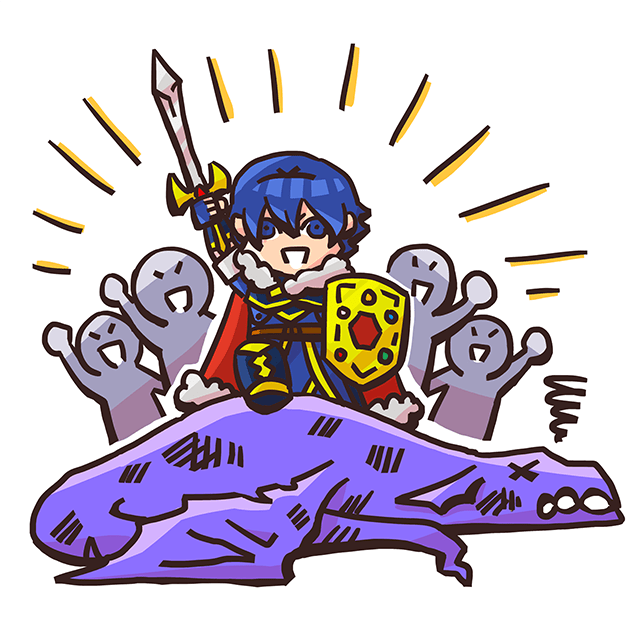 Nice job, Marth! 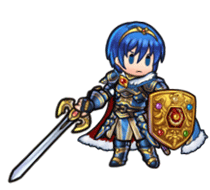 The princess of Talys and Marth’s betrothed. 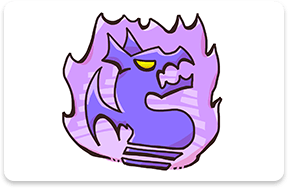 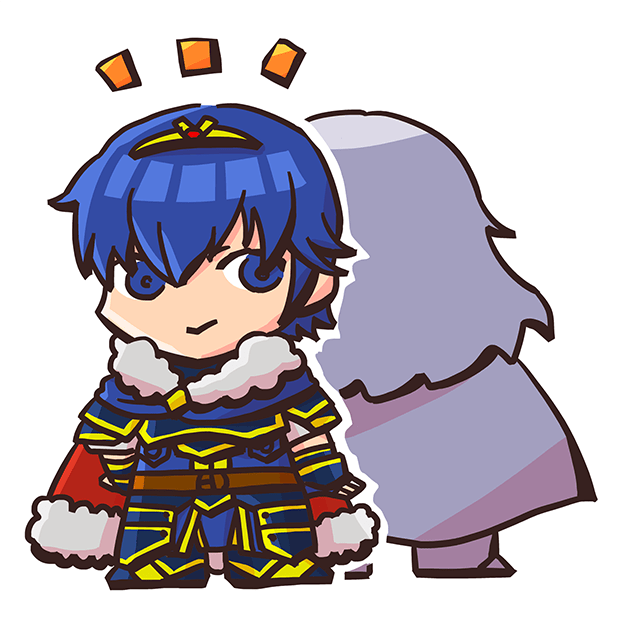 Her charm fascinates both friends and foes alike. 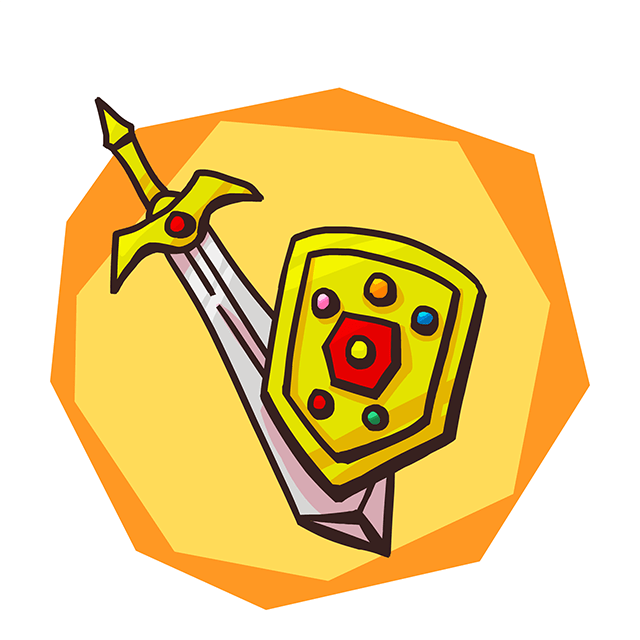 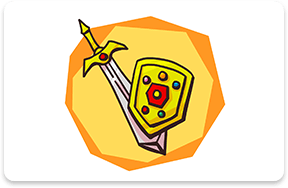 An Altean knight and Marth’s staunch guardian. 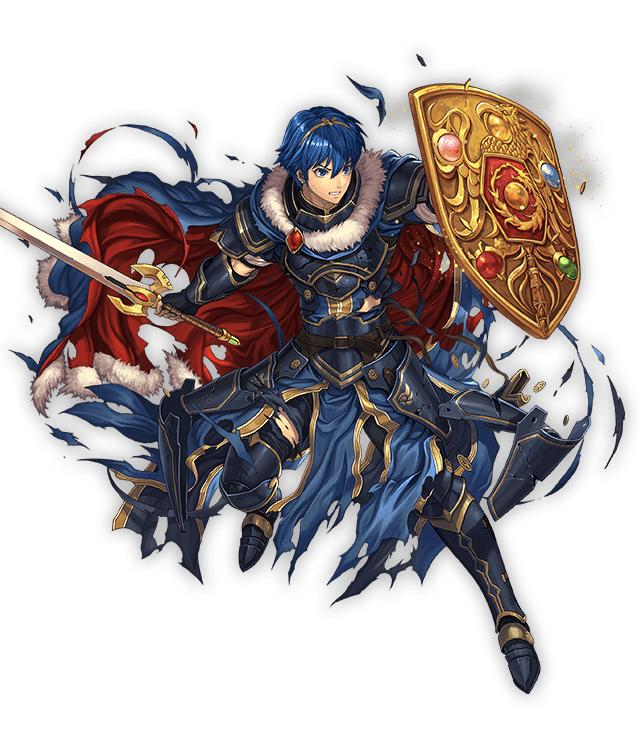 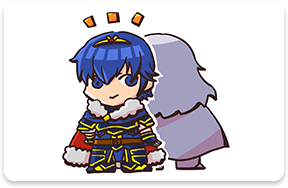 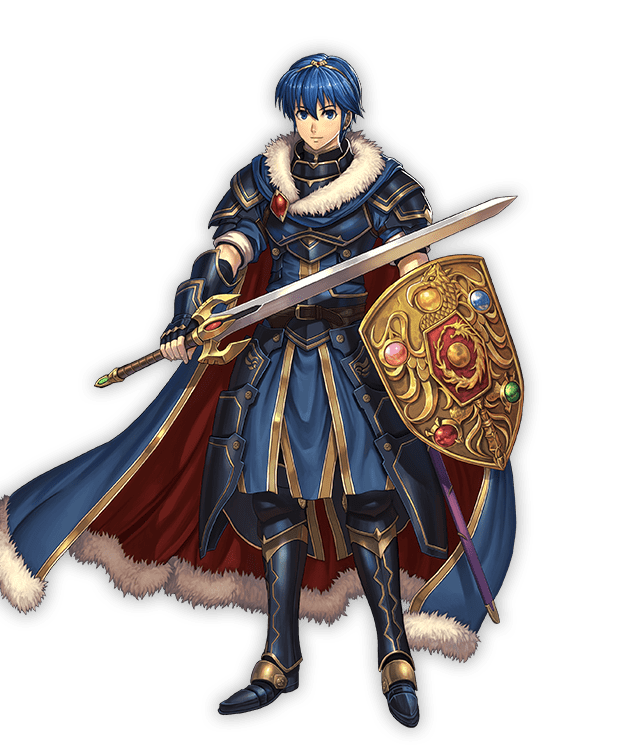 Though eventually forced to retire from active duty, he continued to support Marth.